I know first hand how it feels to be lost in depression for years, trapped in my house with panic attacks, tormented by memories of past traumas, and prisoner of an eating disorder. I know what it is like to have a horrible marriage, to feel unloved and unwanted, and the shame of turning to another man for comfort. I know what it is like to want to please and live for God, but be unable to fulfill God’s call on my life because of hidden sin, guilt and shame. But I also know what it is like to be free. Now I help Christian women gain self-control over their emotions and actions so they can fulfill God’s call upon their lives. Let me share my story with you. Need help? Get access to Penny via messaging, groups & forums. 99% of clients experience a huge reduction in stress in their first session! uses 2 tools to simply and clearly help you reduce the majority of stress in your life. These show you exactly how God designed you to fulfill His call on your life, and how to meet your God-instilled, inborn needs in a balanced and godly way. When your needs aren’t met, you live in stress, are easily exhausted. However, when your needs are met, you are energized and easily walk in your temperament strengths. 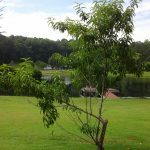 Most stress comes from trying to live in a way that is contrary to your Temperament. Find out how God made you, so you can finally live out your calling in peace and joy. 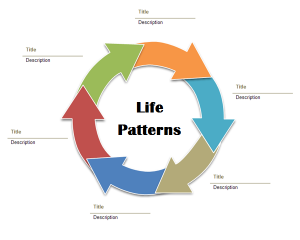 I also use Life Patterns Therapy to show you why are you are repeating the same cycle over and over, where it originated, how to eliminate it, and how to be free to choose new and healthy decisions. Part of this process includes helping you heal painful memories so you can release the emotions that are holding them in place. I help you move past your fear of painful emotions that is causing you so much stress so you can be free to obey God in every area of your life. Jesus Text Me is a free service that sends you 3 daily messages from Jesus via text, email or app. The messages are in every day language, and you can click through to read the 10 verses associated with the message. You can also add a Celebrate Recovery 12 Step reminder every morning. In addition, you can create your own private messages to send yourself special scriptures, or reminders of “aha” moments, all to help you be transformed by the renewing of your mind. 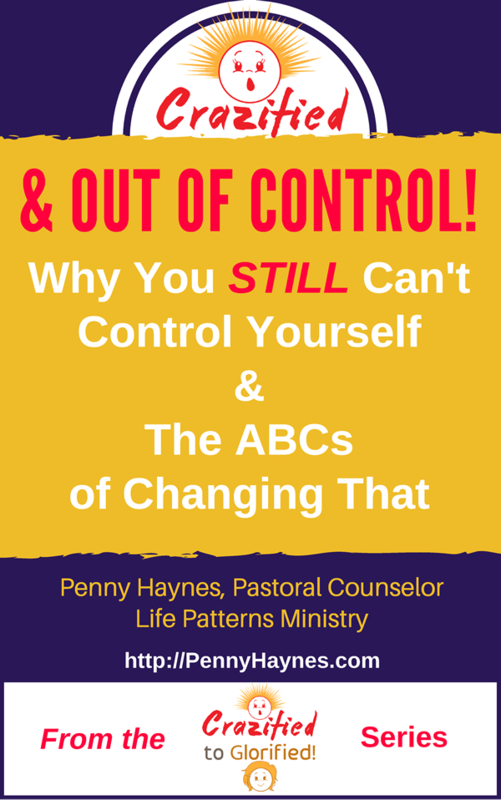 Access this series of ebooks designed to eliminate the sources of overwhelming stress in your life so you can break free from destructive desires and habits. Get the 1st book in the series when you join this membership site for FREE. Need to talk? Set up a time for a free 15 minute consultation with Penny.